6 participants max., mid-day post-processing class. 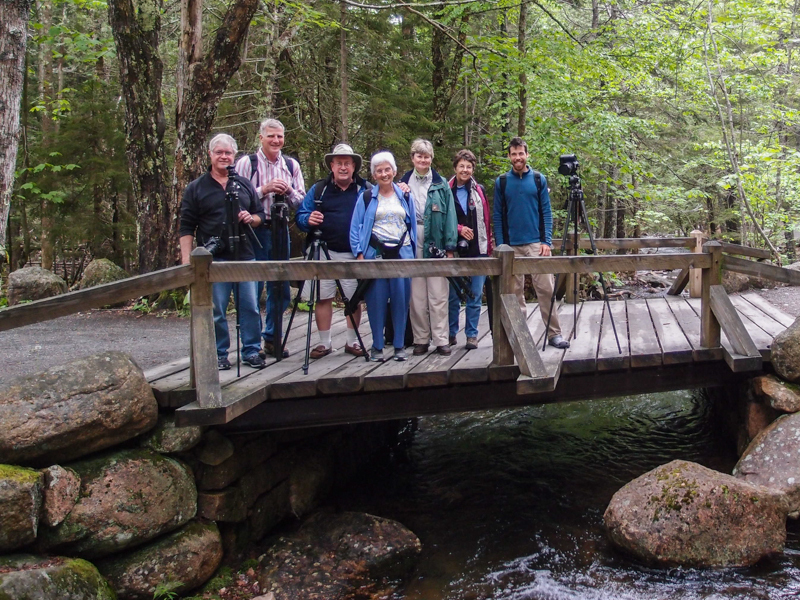 Our Acadia workshops are designed to cover the basic theories of photography, help cultivate a photographic eye in a landscape of subtle features, and to help the photographer capture a collection of images that communicate the essential experience of Acadia. 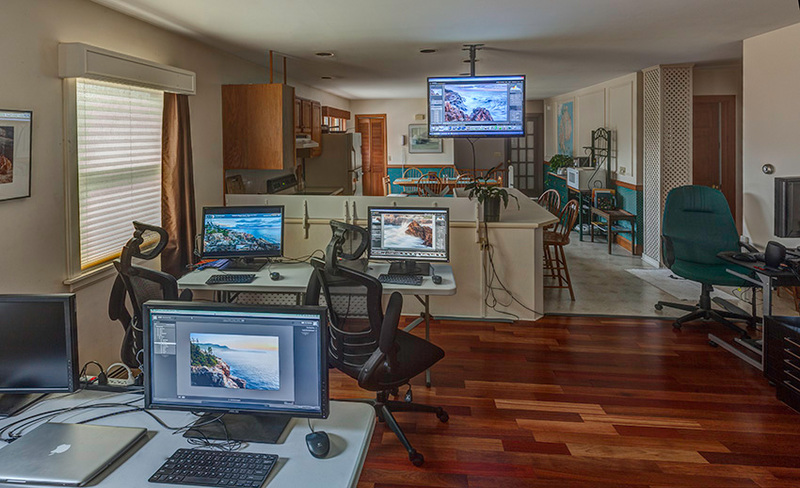 Along with covering techniques and strategies for landscape and nature photography, we’ll have dedicated time for Lightroom and Photoshop post processing in our classroom space. Workshops are appropriate for everyone from beginners to life-long photographers unless specified otherwise. 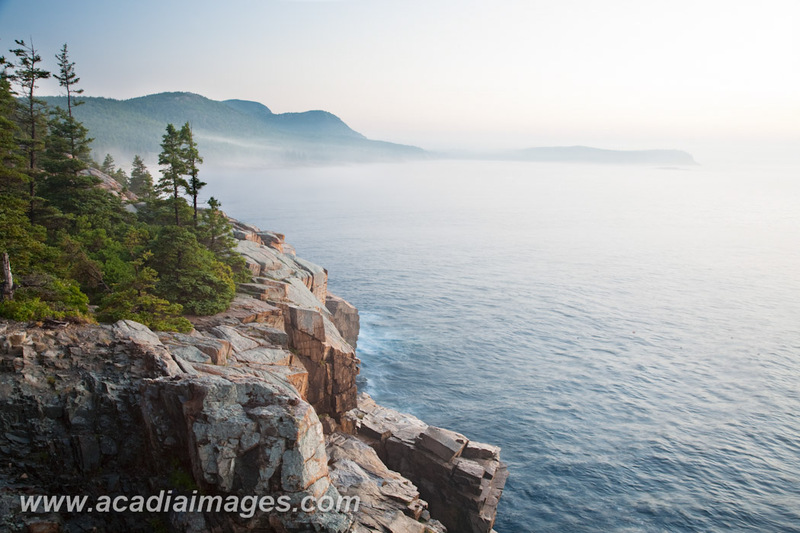 The instructor is Vincent Lawrence, a year-around resident photographer eager to share his intimate knowledge of the Acadia. Photography is an art though it has more technical sequence of operation than many traditional arts which is why we’ve formed a curriculum based on the five most important considerations that contribute to each photograph. This linear mindset, coupled with the artistic eye, can insure a better success rate anytime you have the camera out. 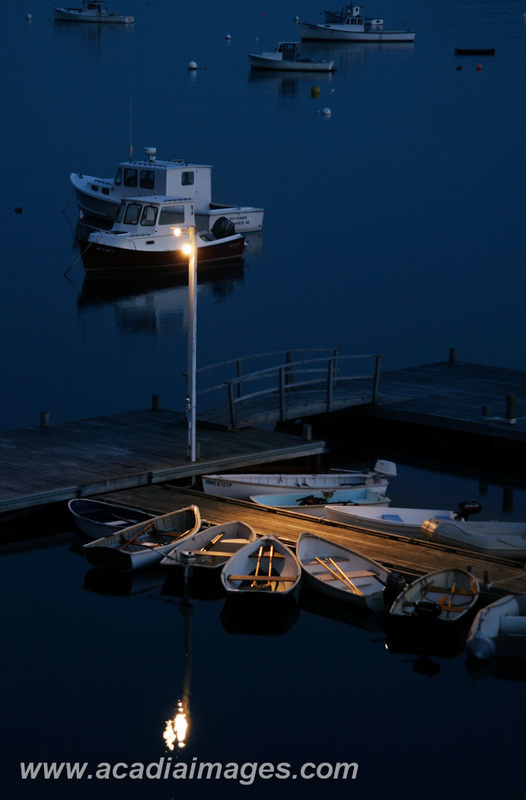 You will need to bring your camera, all of it’s accessories, and a tripod. 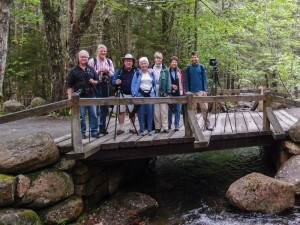 If you don’t have a tripod we have several that you can borrow. You will need to bring your own laptop (or desktop) with Lightroom 4 or newer and/or Photoshop 6 or newer. The classroom space features individual 24″ IPS screens (with a variety of connectors), mice, and keyboards for you to plug in to your computer. If you are interested in bettering your photographic skills in one of the best places to do so join us during the 2017 season!